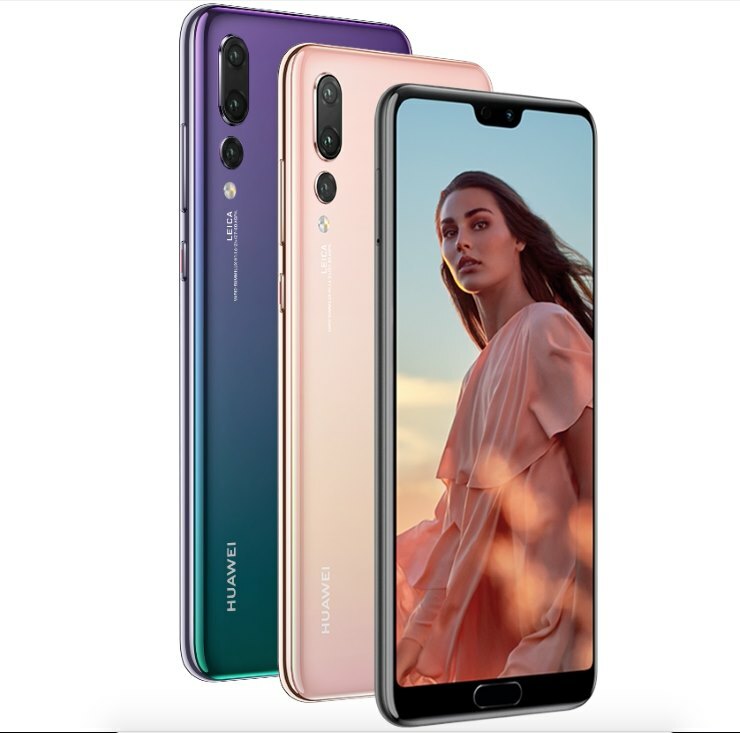 Huawei has launched the P20 series, in Paris yesterday which includes three phones, the P20, P20 Pro and the Porsche Design Mate RS. While chances are slim for the Porsche Design Mate RS version to be available in India, we are hoping that the rest of the bunch make it to the Indian coast soon. And as it stands, the P20 line up has been of much hype in the tech community for some time now. These phones are the ﬂagships that everyone has been waiting for. March 2018 hasn’t ended completely and we have seen three or four, big phone launches already. Samsung has been working overtime to push its S9 series and the newly launched Note 9 series, Huawei with the P20 Pro, has hit a home run for this season, we think. The P20 will be available in 2 colours i.e Graphite Black & Midnight Blue, and the P20 Pro will get two additional gradient colour versions called the Twilight and the Pink Gold. Out of the two phones, we are really excited about the Pro version. Why? Because it has three cameras. Correction, three Leica cameras built into the chassis. But ﬁrst lets look at the basics. In the box you get the phone, SIM ejector tool, Huawei supercharge 4.5amps power plug, USB type C cable, USB type C to 3.5mm audio jack convertor and type C earphones. The phones feature a glass back and prominent Leica branding on the back. 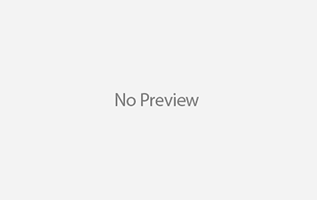 On the front is a 18.7:9 ratio, 2244 x 1080 pixels (~ 408 ppi density) OLED screen which features a smaller “than iPhone X” notch. Just below the screen is a ﬁngerprint sensor. At the bottom you get a time see convert airport and two girls, one micro phone and the other is the speaker. On the right hand side, you have a power button with a red line on it, like all Leica products, and volume rocker buttons. These buttons are very tactile. On the top, you get a noise cancellation microphone and an infrared blaster. And on the left hand side, is the hybrid dual SIM tray. The phone runs on an octa-core HiSilicon KIRIN 970 chipset, with four cores working at 2.4GHz and the other four cores running at 1.8Ghz. This device also gets the top of the line, MALI G72MP12 GP. This entire set up is powered up by a 4000 mAh battery in the P20 Pro. The P20 however, gets a 3400 mAh battery. The star feature on the P20 Pro, is a three camera set up. Camera one is a 40 MP RGB f/1.8 sensor by Leica, the second camera is a dedicated monochrome 20 MP f/1.6 sensor. Both these sensors are housed in an iPhone like casing. The third camera is a 8 MP f/2.4 telephoto lens. All the rear cameras get AIS ( All Image Stabilisation, a mixture of optical and digital image stabilisation) and 5x zoom. The front camera is also a beast in itself, being a 24 MP selﬁe camera with all the latest bells and whistles in the camera application. Needless to say, this makes the device 4K video ready and how? Taking into consideration, both software and hardware upgrades in terms of camera, the powerful sensors and the smart UI, this phone , in our opinion has come the closest to pixel in terms of AI functionalities. And I just couldn’t “not talk about” the Porsche Design Mate RS version of the P20 Pro. First have a look. I like the rear layout of the RS better. The RS version gets a bigger screen, because the ﬁngerprint scanner has been moved to the back panel. And the Leica sensors are just yum. The RS will be launched in two colours, Graphite Black and Lava Red. the phone comes with Aerospace Cooling technology, making it a more efficient phone in terms of power consumption. Additionally, the Mate RS packs Dual SLS speakers with super linear sound and Dolby Atmos systems. 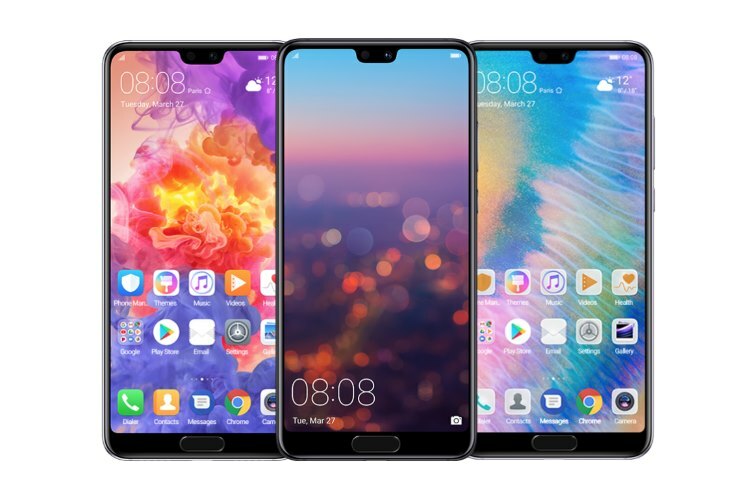 The Huawei P20 will probably be priced at ~ INR.52000, whereas the P20 Pro will cost ~ INR. 72,000. 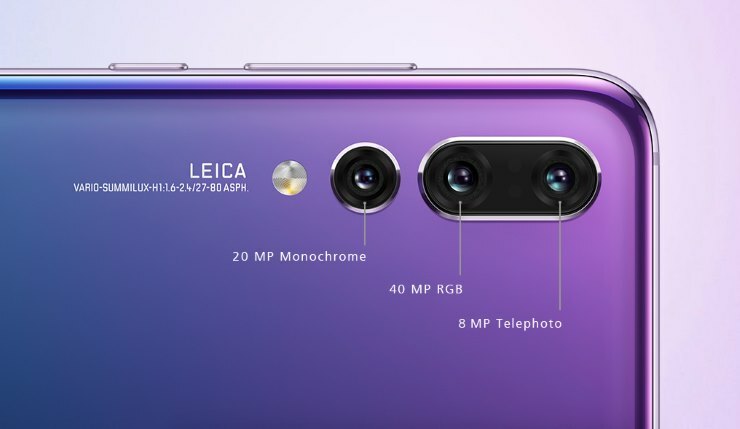 Huawei has revealed that all three phones will be available globally, however, in India, the ‘how’ and ‘where’ are yet to be conﬁrmed. This is yet another “watch out for” smartphone of 2018.